Do you dress to cover up the parts of your body you don’t like? Well let me tell you that most cases, it means that you make them look bigger AND it makes it much harder to love the body you have. 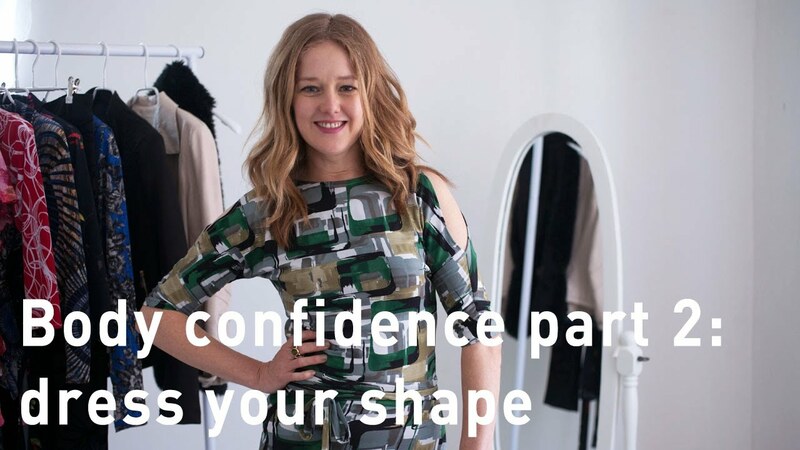 In this video I am going to give you 3 simple guidelines to dressing your body shape so you can be and feel more body confident. I have seen women transform their relationships with their bodies when they see themselves in clothing that really suits them. This helps them to focus on the parts that they love and less on the ones they don’t.